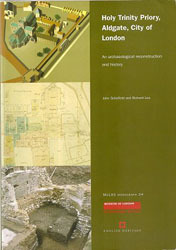 The bookshelf shows the range of archaeological work supported by CoLAT in recent years, from conference posters to articles in journals to major book-length reports and studies produced with help from CoLAT, either in the research or publication. 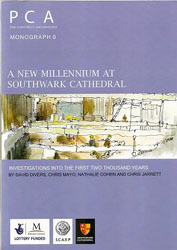 London Archaeologist 14 (2014), 19-23. 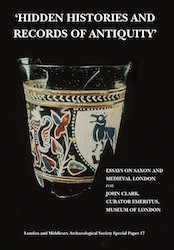 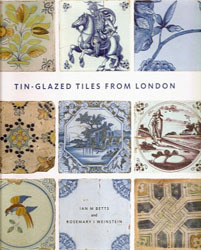 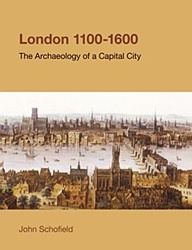 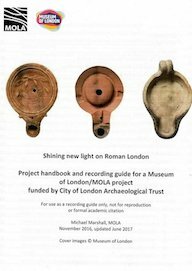 The following recent London archaeological reports supported by CoLAT are available for purchase from Oxbow Books or the Museum of London Bookshop.